We are able to provide you with a complete building services solution or individual services, depending on your requirements. One of the main and important aspects in our building services is bricklaying. 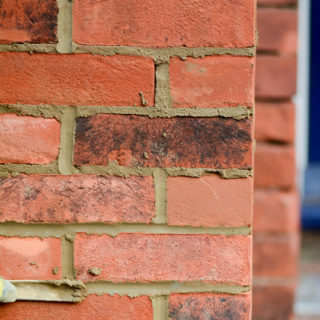 We can provide such services as building garden walls, repointing, building chimney stacks, renovation work, new builds, extensions, boundary walls, and much more, as we have an extensive portfolio for all of your bricklaying Needs. We can build anything from a simple brick out-house to large new build projects. Our team deliver brickwork packages for commercial clients including developers and major contractors, as well as single projects for the domestic market. All work is carried out by qualified bricklayers with a number of years’ experience. We will deliver an excellent finish at a competitive price offering great value for money. Call or contact us today for a free quote, you wont be disappointed. The following are some of the most popular building services we undertake, but we are qualified on many more areas, so please contact us to discuss your requirements.